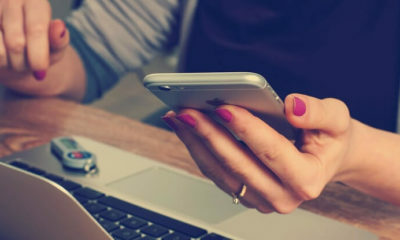 Binance cryptocurrency exchange now lets users convert crypto dust into BNB tokens. Yes, you heard it right now Binance users can convert their Binance dust into BNB tokens and then buy other cryptocurrencies with that BNB tokens. 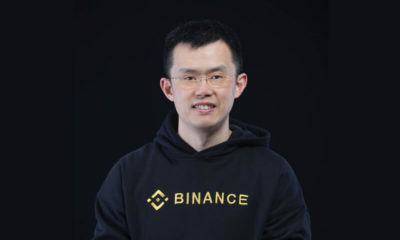 Changpeng Zhao (CZ), the Binance CEO made this known via a tweet on April 23, 2018. 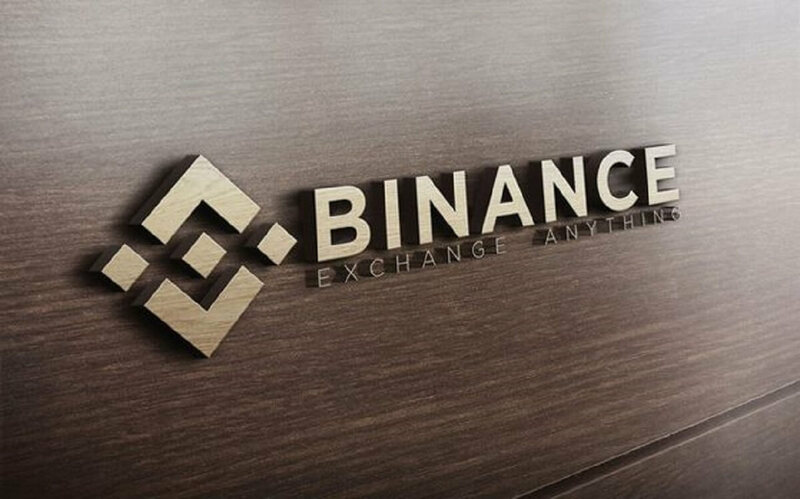 Binance is currently the largest cryptocurrency exchange platform in the world. 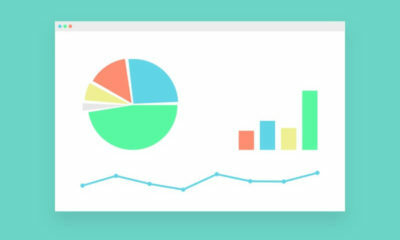 Binance has currently more than 300 cryptocurrencies listed on their platform. 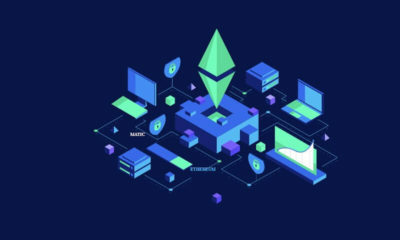 Crypto Dust refers to the fractional value of any cryptocurrency which remains unused. 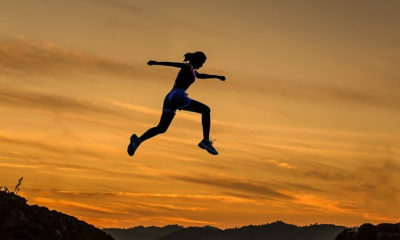 It is usually impossible to trade crypto dust due to less in value than the transaction fees. 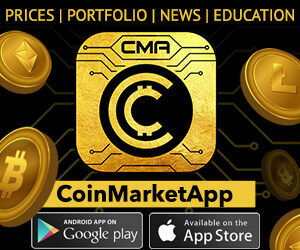 Also being lower than the minimum trading limit it usually remains in the user’s wallet. This new feature released by the Binance team will now allow their users convert their crypto dust into BNB tokens. You can convert balances with a valuation below 0.001 BTC to BNB once every 24 hours. It is not currently possible to convert delisted coins. 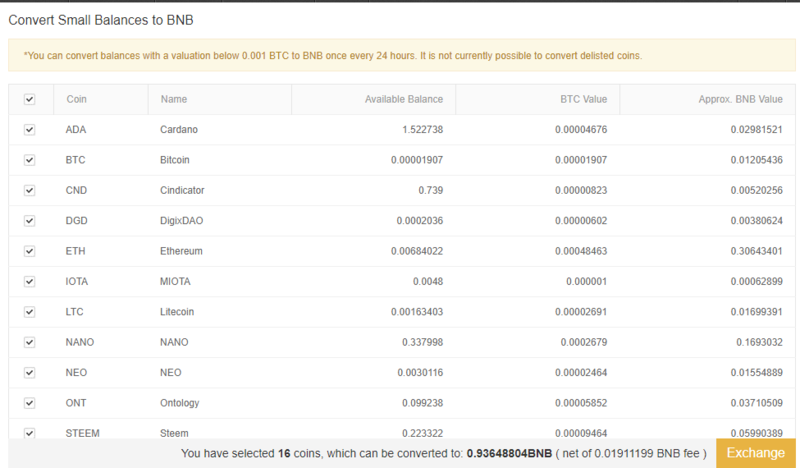 At the time of writing this post, BNB is trading at $14.10 according to Coinmarketcap. Firstly login to your Binance account. Go to Funds and then click on Balances. After that, you will see one extra feature added to your dashboard i.e. Convert to BNB. Click on Convert to BNB. At the bottom of the screen, you will get the exact value to BNB that you will get after converting your crypto dust into BNB tokens. The reactions of the users regarding this feature is positive. The feature Convert to BNB is user-friendly. 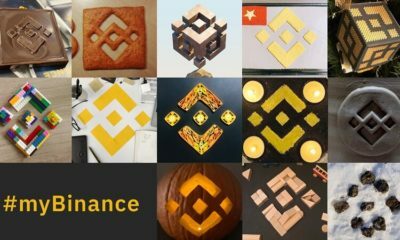 What do you think about this new feature by Binance? Do you convert your Crypto dust or prefer to hodl? Let us know your views in the comment section below.